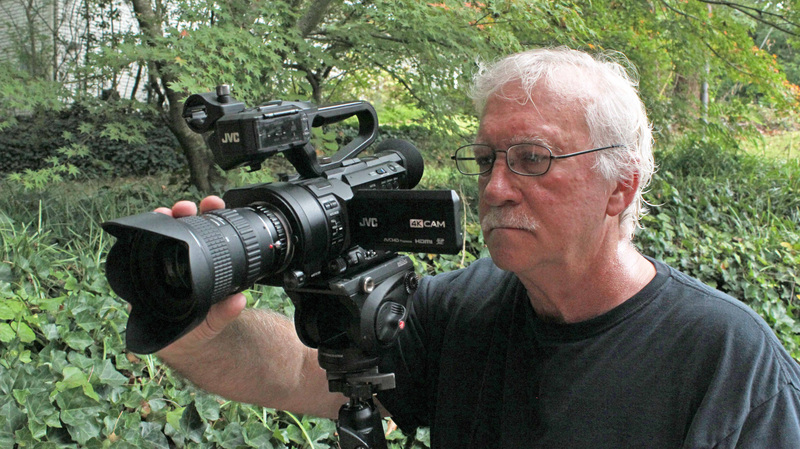 JVC Professional Video announced Gary Brown, owner of Real World Productions in Birmingham, Ala., is using his JVC GY-LS300 4KCAM Super 35 camcorder to shoot Spotlight on Agriculture, a documentary series for Alabama Public Television. Alabama Public Television with his JVC GY-LS300 4KCAM Super 35 camcorder. So far, Brown has used the GY-LS300 to capture interview footage as well as B-roll of everything from crops to high-tech chicken coops to catfish harvesting. The GY-LS300’s smaller form factor made it possible for him to get shots while riding in a tractor and other challenging locations. “Because it’s so lightweight and handheld, you can get into small, tight places that you couldn’t access with a larger camera,” says Brown.